A Celebration of MSU’s Role in Montana Agriculture. Back before Montana State became a University, with multiple colleges, graduate degrees and nearly 18,000 students, it was simply Montana State College (MSC). Its limited degree options included agriculture and economics, and the schedule was timed to work for the students. That meant starting classes later in the year to allow the many agricultural students to be back at the ranch or farm for the end-of-season harvest. When the students came back to the Gallatin Valley after helping out at home, they kicked off the school year with an annual dance: the Harvest Ball. Introduced in 1937, the Harvest Ball was one of the major events of the year. The students dressed to the nines to impress one another as they enjoyed country swing dancing, two-stepping and even slowing it down for a waltz or two. The dancers moved to the beat of timeless favorites like Patsy Cline, Hank Williams, George Jones, and Conway Twitty — all new on the scene at the time. As the school grew and expanded into hundreds of degree programs serving the increasingly diverse interests of the student population, the Harvest Ball faded away. A couple donned in 60s wear, while dancing a waltz. 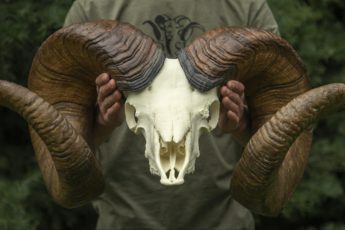 But, as part of its 125th anniversary celebration, Montana State University paid homage to its long-established Agriculture College by reviving this revered tradition. On November 9, the Student Union ballroom was rocking as students, faculty, and alumni alike turned out for the Harvest Ball. 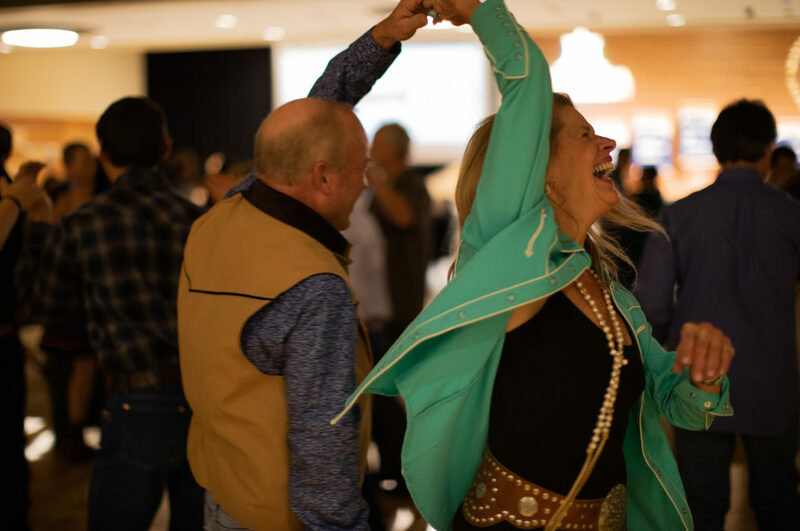 More than what seemed to be 150 participants joined in the fun and brought their best moves to the dance floor as Rocky Mountain Pearls performed country favorites from Alabama, Miranda Lambert, George Strait and more. The theme was 1968, but the dress reflected Montana best: jeans, cowboy boots, nice button downs, or dresses with boots. The University has not confirmed whether it plans to bring the Harvest Ball back again next year, or wait for another milestone. If it does bring it back again, make plans to be there. Although it now comes with a modern twist, the Harvest Ball is truly a Montana tradition not to be missed. At its heart, it is the same event that your parents, grandparents, and great grandparents treasured and enjoyed. All photos by August Schield. Bannack State Park: Preserving the "Mother Lode"